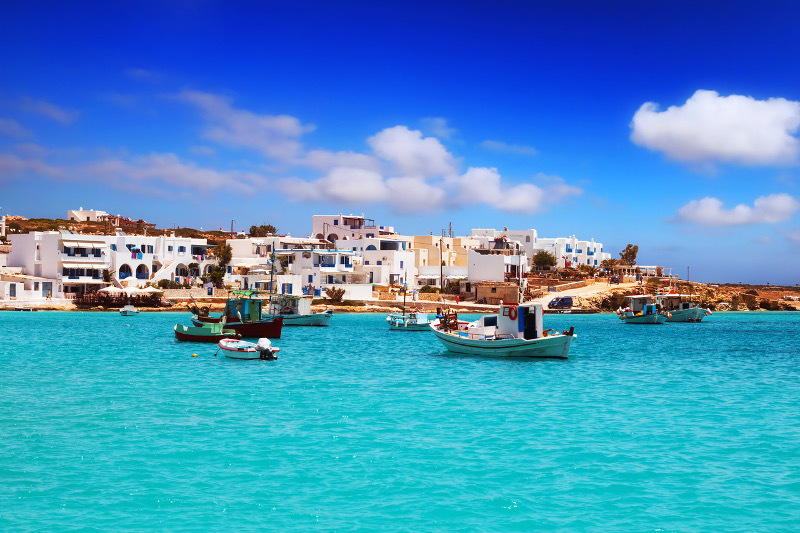 We cannot overlook the fact that Greece is the home of some of the best islands in the world. 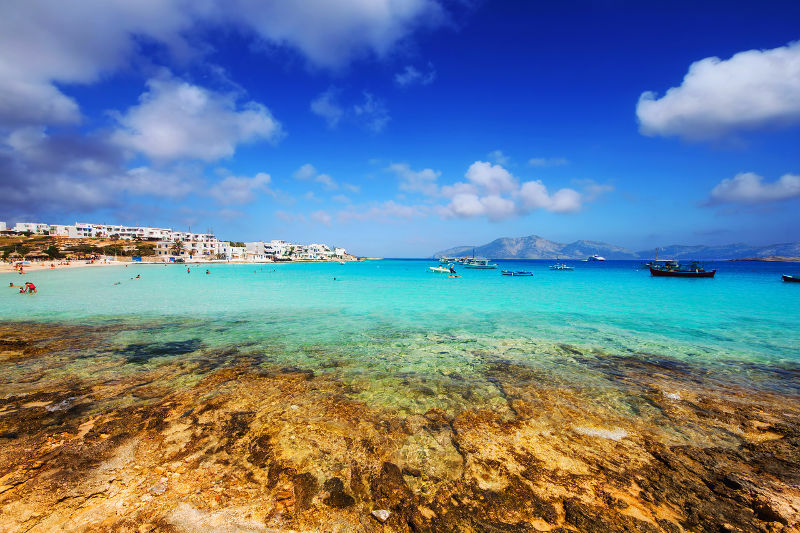 Koufonisia is undoubtedly one of the places that make the best islands for any vacation, whether you are a local or international tourist. 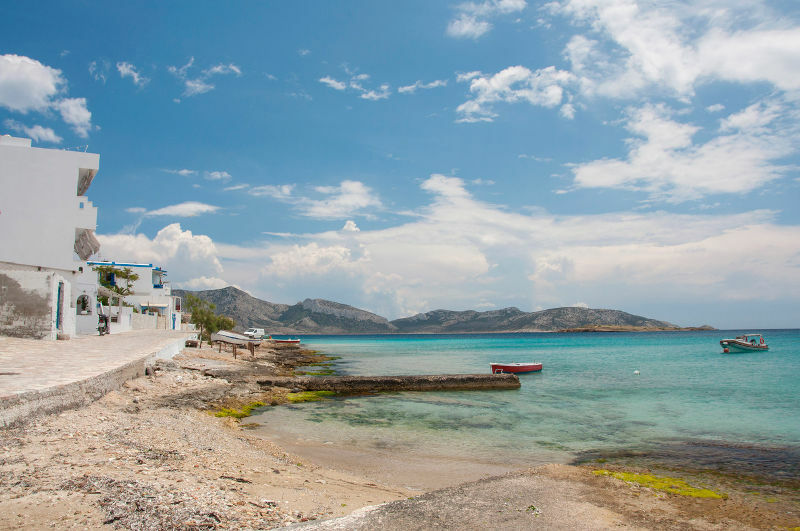 Koufonisia is made of two breath-taking islands, which will undoubtedly take you captive with the astonishing setup and remarkable environment. 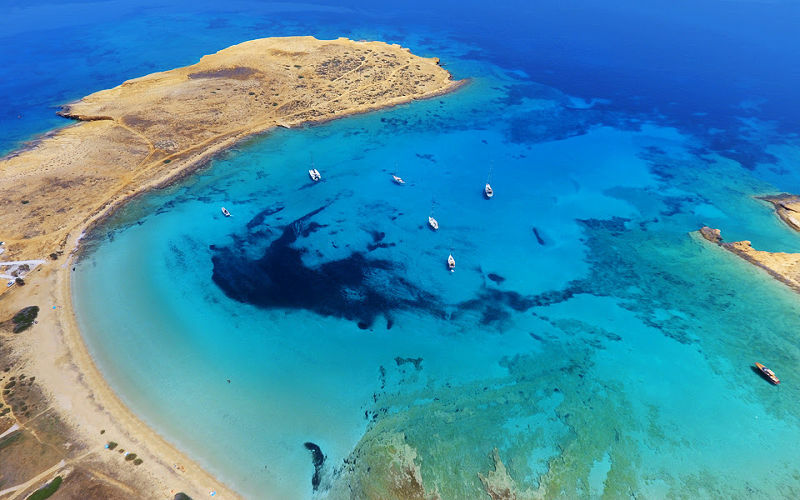 Pano and Kato are the two islets that make Koufonisia, with each one of them providing the best experience for all. You can opt to find comfort in any of the islands, but one thing for sure is that the place is among the very best. The place was named Koufonisia for the simple fact that there are a lot of caves that exist in the two islands. The name Koufonisia can be translated as ‘hollow,' and that signifies the existence of the many caves in the destination. The islands are known to have been a hub for ancient pirates who were interested in taking full control of the place. As a result, the pirates were compelled to drill huge caves in different locations within the two islets for the sake of creating a clear view of other people making way to Koufonisia. It is therefore from the mission of the pirates that the beautiful islets turned ‘hollow.' Today, some visitors tour the place merely to have an experience of the caves. What most people may not be aware of is that Koufonisia was initially made of 3 islets, including Keros. However, Keros was deserted over time hence leaving room for just two islands. Kato and Pano tend to be commanding in nature since they feature a wide range of attractions, and their accessibility is highly friendly to any person. On the other hand, the disserted Keros may not brag about the same characteristics as those shared by Kano and Pano. 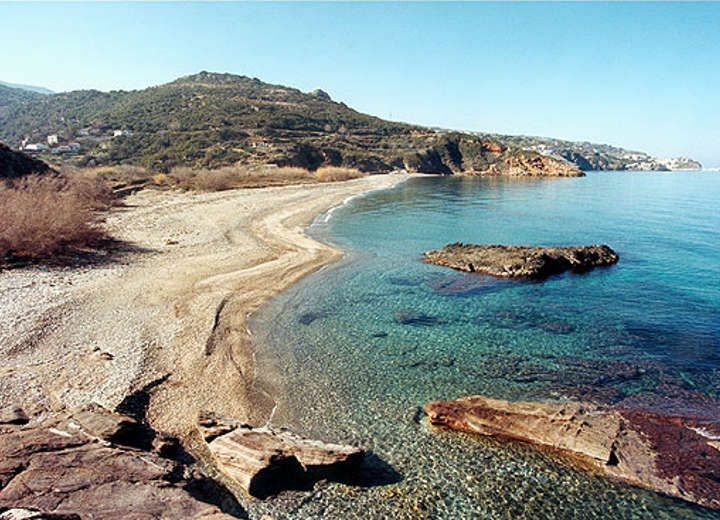 Keros is currently considered as an archaeological reservation site, which is continuously under strong protection. Cycladic Art can be retrieved from Keros, and this is a confirmation that the place is an archaeological reservation site. Keros is not populated, and this is an added reason why it remains deserted. So, what are you likely to enjoy in Koufonisia? The place features a handful of things that one can do and see. It is undoubtedly a fun hub that cannot be compared with others in the country and beyond. 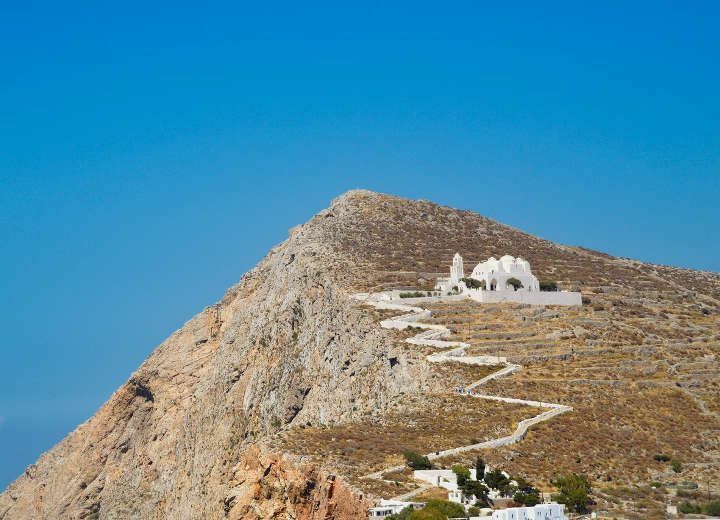 One of the remarkable and impressive things about Koufonisia is that everything is located within walking distance. There is nothing as breath-taking as walking around an island with the intention of accessing different attractive points. In essence, this is an exploration on top of another. The exhilarating and beautiful streets of the islands can only be experienced best through a stroll. It is healthy for your body. There is no doubt that the best tourist attraction is one that is not crowded. This is a perfect description of Koufonisia. The two islets are famous for not being visited by vast numbers of people. They are famous enough even without a large crowd. The months of July and August are the calmest with a low turnout of people touring Koufonisia. This, however, does not mean that Koufonisia in the other months of the year. The population there is immensely friendly with any person. The white sands surrounding the chores of Pori Beach will not go unnoticed. The sands spark a glamorous white impression along the beach, hence making you feel the element of purity. The sands are not only sparkling white but also tender and soft enough, therefore friendly on your feet. 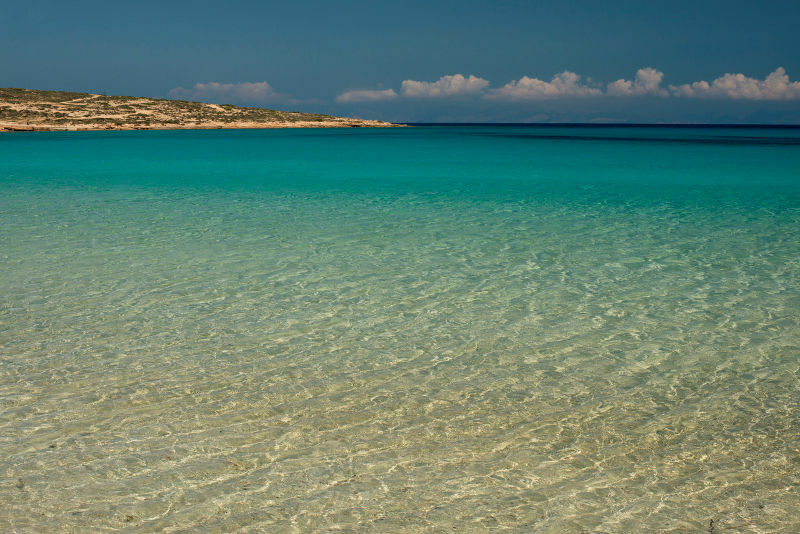 Sunbathing is also something that you would want to engage in while in Koufonisia. The beaches here are just warm. Any tourist who is more into fun life will not overlook the existence of the excellent beach bars. This is undoubtedly a spice to your vacation, especially when you order for your favorite Greek drink and take it on the super comfortable deckchairs. The beach makes an ideal place for resting after a long day of exploration in either of the islets. The mouth-watering Greek Cuisine is readily available at Koufonisia. There is that meal that you could be yearning to take while in Greece. You might want to take the chance when touring Koufonisia. It is only here that you will come across a compilation of all unique Greek delicacies to crown your experience. Amazingly, Koufonisia is small yet with a majority of delicacies served across Greece. You are bound to come across a wide range of both local and foreign recipes all for you to choose. Seafood is undoubtedly one of the dominating recipes in the islets. It would not be justice to leave Koufonisia without trying several delicacies. The experience you will get is undoubtedly worth your time. The Folklore Museum of Koufonisia is also among the attractions that will make your vacation complete. It is located right next to the Cathedral of Agios Georgios of Ano Koufonisi. History lovers and enthusiasts are granted the chance to learn much about the history and heritage of Koufonisia as well as Greece at large. Among the things that you are bound to find in this Museum include ancient farm tools, antique pictures and frames, and old boats. Alongside your visit to the Folkshore Museum of Koufonisia, you can also make some time and visit the famous traditional windmills located along the harbor. Although there have been changes made on the conventional mills, there is a lot of history that underlies the landmarks. In a nutshell, Koufonisia has a lot for all tourists and explorers. It is a golden chance for you to learn and enjoy with your friends and family. The serene environment around the islets is an enhancing factor to your visit there.